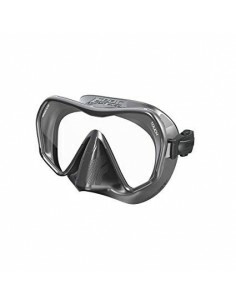 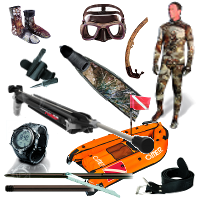 Apnea offer the widest range of quality Spearfishing equipment from the best manufacturers available such as OMER, Sporasub, Seac, Beuchat, Cressi, Riffe, JBL International and Imersion. 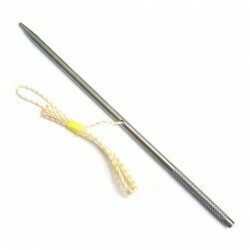 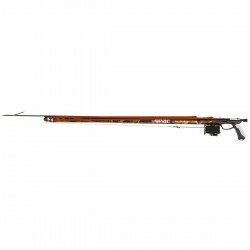 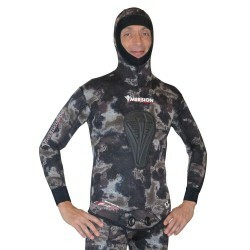 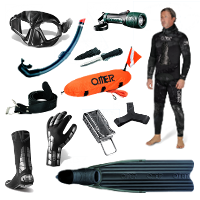 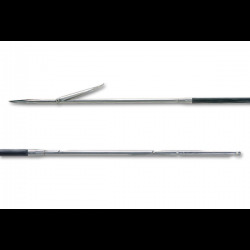 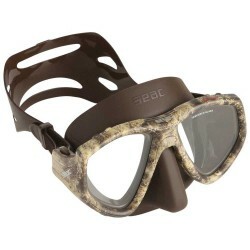 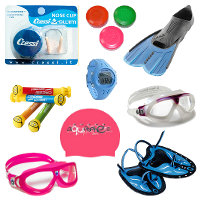 Whether it’s a Speargun, Wetsuit, fins, weight system, dive computer, buoy set-up, knife, torch, mask or snorkel we stock a wide range of products to suit all levels and budgets. 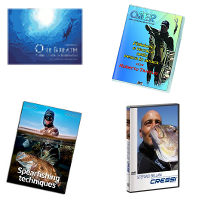 With our 40 years of experience of the sport we are always available to help if you are not quite sure what you need and unlike other on-line sellers – all the items shown on our site are held in stock and will be dispatched within 48 hours of ordering.